I’ve never been particularly impressed with scary movies. Growing up, scary movies had so little to offer that I could connect with, outside of the standard suburban setting and a general fear of death. An omnipresent psychopath who can’t be killed doesn’t jive with my notions of reality, and incessant gore is more disturbing than scary. 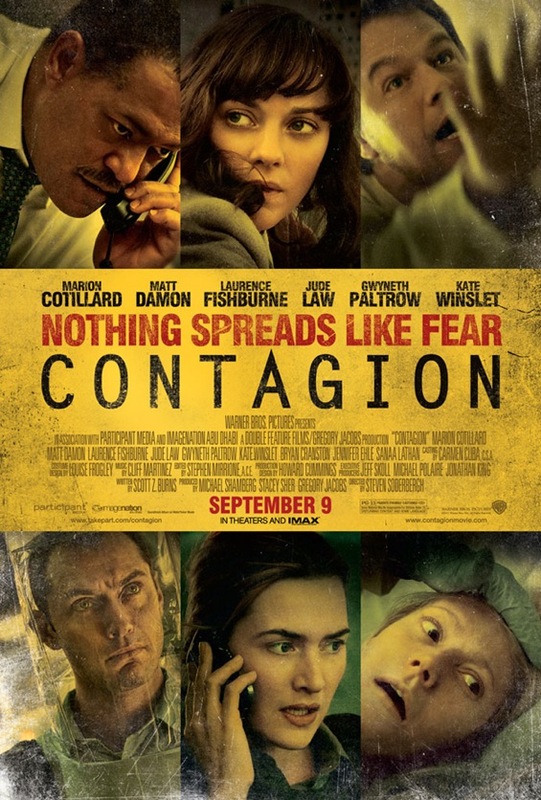 But Contagion, the latest product of Steven Soderbergh‘s telescopic curiosity, is truly frightening. It follows the path of a diabolical virus as scores of people die and the world’s population loses its collective mind. It illuminates with strict veracity the rapid downward spiral of panicked masses, and it does so in a world as close to ours as the big screen can accommodate.